He may have appeared on one of television&apos;s most popular reality shows this past summer, but that doesn&apos;t prevent John McGuire from becoming totally starstruck. 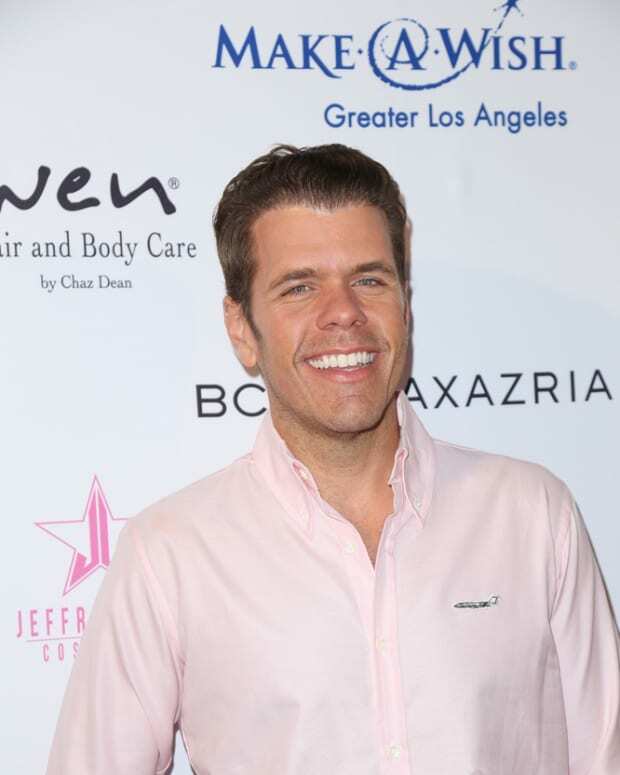 The Big Brother 17 scene stealer geeked out when he met and worked with Alley Mills (Pam)—aka "Mrs. Arnold" from The Wonder Years—on the set of The Bold and the Beautiful. McGuire and fellow BB17 contestants Meg Maley and James Huling recently taped an appearance on the CBS Daytime soap, which will air this Friday, Oct. 30. I caught up with him to find out what kind of trouble the reality stars would be scaring up on the sudser. Daytime Confidential: What kind of trouble are you and your Big Brother 17 cohorts gonna cause this Halloween on The Bold and the Beautiful? John McGuire: Hey, trouble doesn&apos;t follow us everywhere! But it does follow us to The Bold and the Beautiful. It&apos;s going to be a smashing good time though. 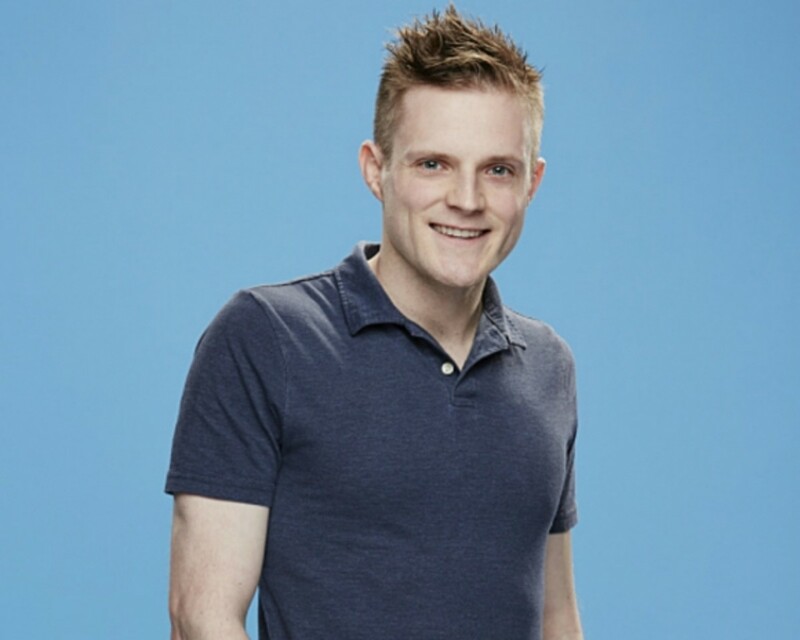 DC: You gave the most hilarious confessionals during your time on BB17. If you had to do a confessional about your time on The Bold and the Beautiful what would you reveal? JM: So I walk out to the challenge. There&apos;s ghosts hanging from the ceiling. There&apos;s good snacks everywhere. James is pulling pranks and playing with squirrels. Meg is a poodle straight out of the 80s. I&apos;ve got all the guyliner and all I can think of is "OMG! Mrs. Arnold is here, right now! This is gonna be fun." 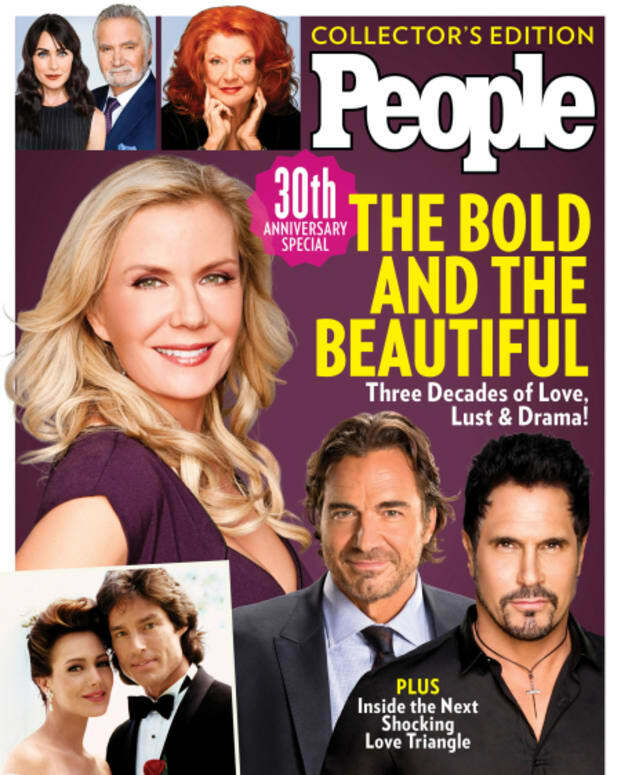 DC: Were you a soap fan prior to taping your appearance on The Bold and the Beautiful? JM: I wasn&apos;t, but my grandmother always talked about how she had to watch "her stories" when she stayed home with me as a kid, and I remember them being all serious, so it&apos;s cool to have the chance to be on one! DC: You were one of the most nominated contestants in Big Brother history. What was your key to surviving the game for so long and how will you apply it to your career going forward? JM: Sometimes it&apos;s not about the game, it&apos;s about the feels. If you make people feel good, they feel good about you and I&apos;m going to use that going forward. DC: In honor of Halloween, what would your fans be surprised to know scares John McGuire? JM: You know, the usual stuff — commitment, taxes, and monsters under my bed.